$135.00 for one or two people. Queen sofa bed for extra person, $25.00 extra. 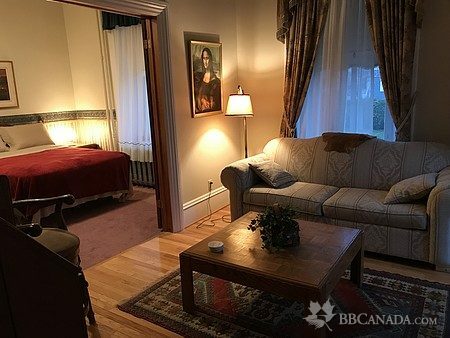 Winchester B&B is centrally located in the typical Ontario rural town of Winchester. 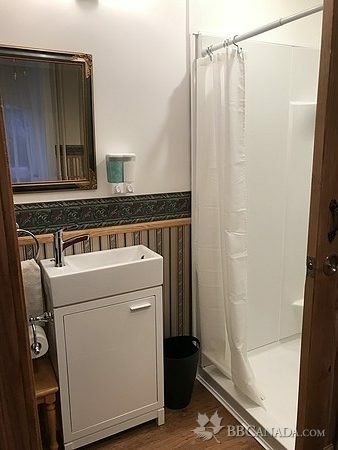 So it is close to the shops and amenities the town offers. 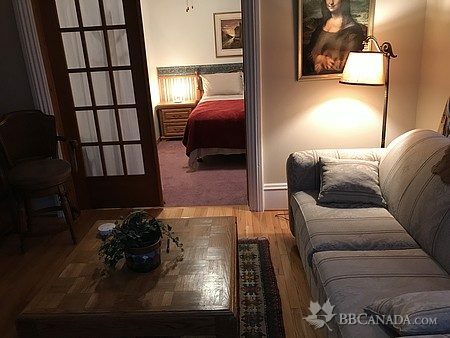 The B&B is 40 minutes from Ottawa, Canada's capitol. We are half an hour from the famous Upper Canada Village by Morrisburg. We are an hour from Brockville, where you can take tours of the Thousand Islands. 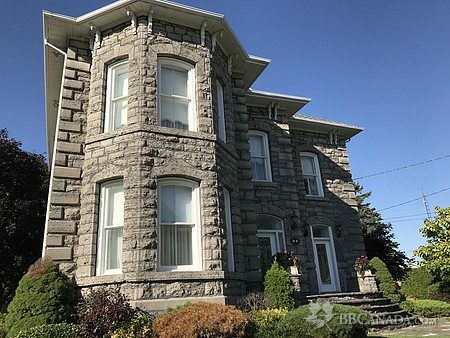 Enjoy the elegance of the past in this unique historical home in which all the original features have been preserved. 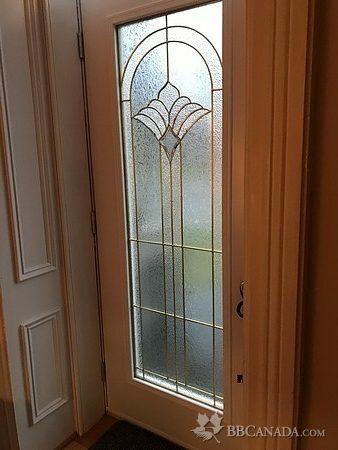 The suite has air conditioning for hot times and is heated by hot water radiators in the winter. Check In/Check Out : Check in after 3:00 p.m. Check out 11:00 a.m. Cancellation : $50 cancellation fee if cancelled wtihin 7 days of booking date.